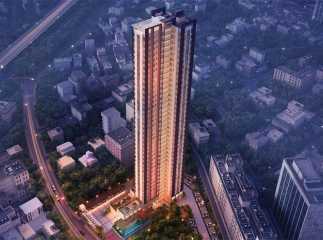 Kolkata has always been a favourable destination for investors buying residential properties. Home-lovers enjoy the traditional culture in Kolkata. Over the last few years, property in EM Bypass has witnessed an increasing demand among home-enthusiasts. Coupled with its commercial benefits, the location advantages of EM Bypass have turned it into a focal point of developers and investors. 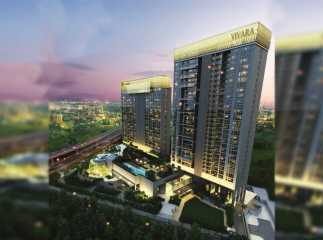 Several prominent developers have come up with sophisticated residential complexes in the area, bringing elegant apartments to the residents. Infrastructural developments in the area have also increased the demand for projects in EM Bypass. Investors and homeowners from different parts of the country are interested in investing in these properties. 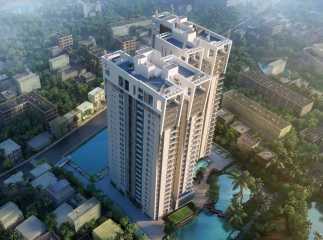 The value of property in Kolkata is high and the returns on sale are good. 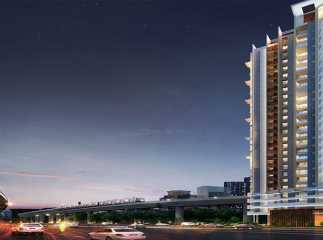 Investors can strike a profitable deal on investing in the properties in EM Bypass now. A large number of families have already moved to the apartments in this region, and others are bracing up to embrace the chic residential spaces in the area. 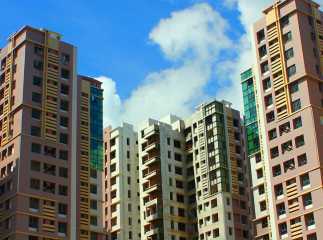 If you are in the hunt for quality homes in Kolkata, this is the right time for you to invest in these properties. 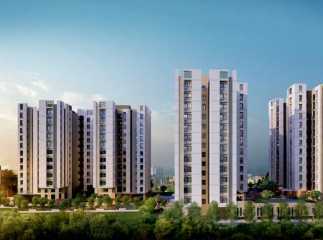 The flats in EM Bypass offer refined standards of living to the residents. The spacious apartments come with elegant furnishings and an intelligent floor planning has resulted in the optimum utility of space. A large section of these residential complexes is dedicated to public use. People loving green homes will find their perfect abode here. Landscaped gardens and a large number of trees in the complex bring you an environment, which breathes freshness into the interiors. The wide balconies and large windows in these apartments will bring you a classy setting to cherish your housing dreams. 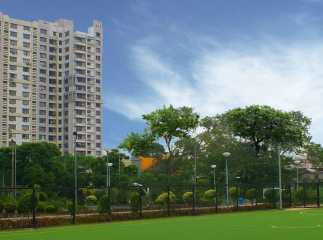 The plots in EM Bypass are close to all the important places in Kolkata. The commercial places are located close to these residential complexes. The residents can move around the city seamlessly, thanks to the well-developed transportation system in the city. 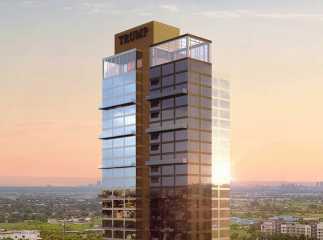 People in these apartments will have quick access to a number of entertainment avenues. A large number of shopping malls multiplexes and restaurants are located close to the residential complexes. When you move to the apartments in EM Bypass, you can easily reach these areas. The educational and healthcare infrastructures in the area are also well-developed. A large number of schools, universities and hospitals are located close to the estates. The important universities include the Rabindra Bharati University, the University of Calcutta, and Jadavpur University. With the upcoming East-west metro project in the area, connectivity with the other parts of the city will be further streamlined. The residential complexes come with a large number of lifestyle and fitness amenities. These include swimming pool, gym, jogging tracks, cycling tracks, tennis court, medication hall and dedicated play areas for children. You can spend quality time in the clubhouse in the estates. 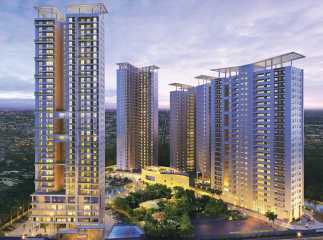 Investors and homeowners willing to invest in property in EM Bypass Kolkata should make their move now. You and book an apartment in the upcoming residential complexes. 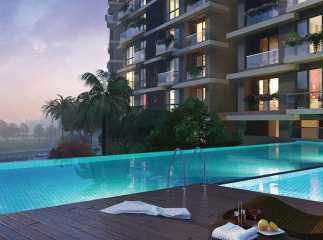 Enjoy sophisticated home, along with the luxury and comfort in these apartments in EM Bypass.